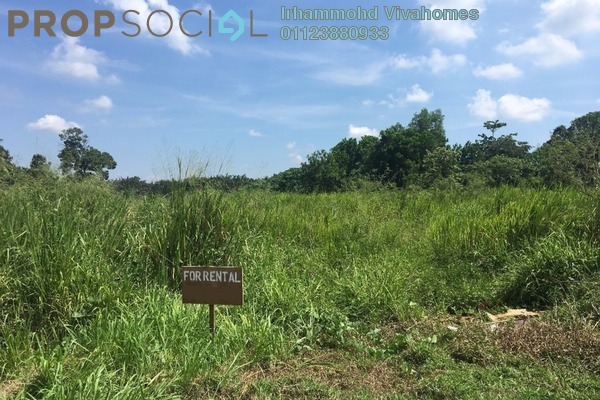 Explore the properties offered within Telok Panglima Garang. You may find something suitable, be it for your own stay or as an investment. 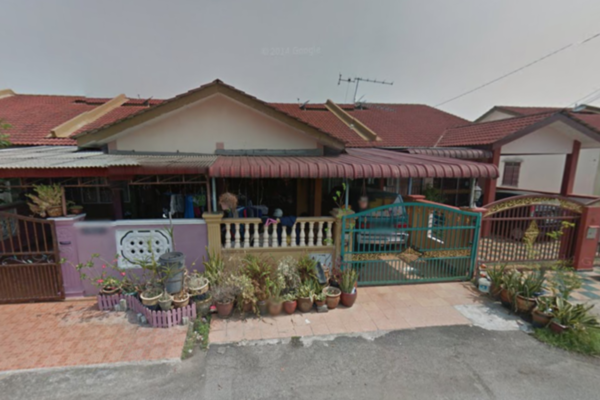 Browse through our superb properties For Sale in Telok Panglima Garang. 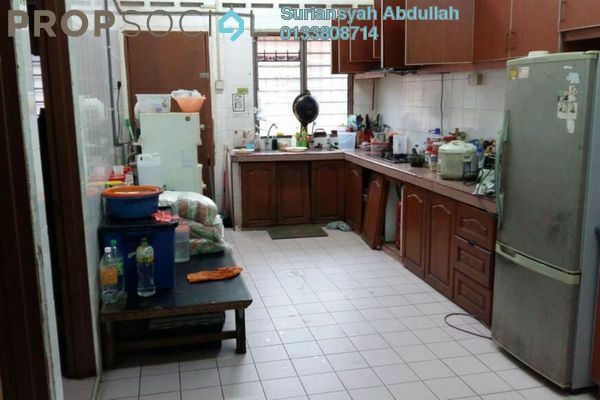 Browse through our superb properties For Rent in Telok Panglima Garang. 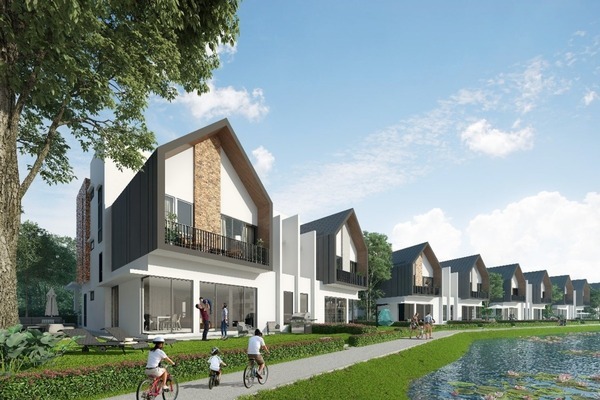 Get a Telok Panglima Garang specialist to answer your enquiries and help you find your perfect home! 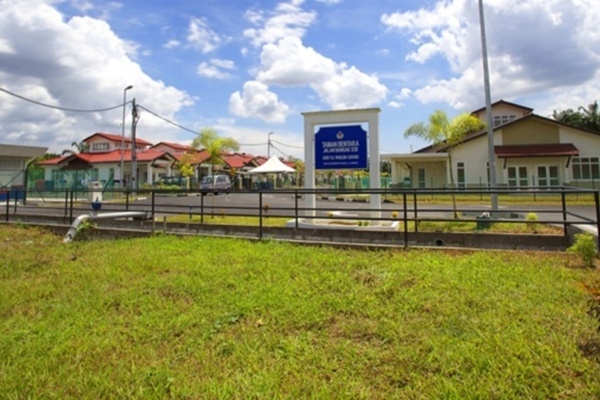 Telok Panglima Garang is a town that lies between Banting and Klang in Selangor, where the Free Trade Zone (FTZ) is located. 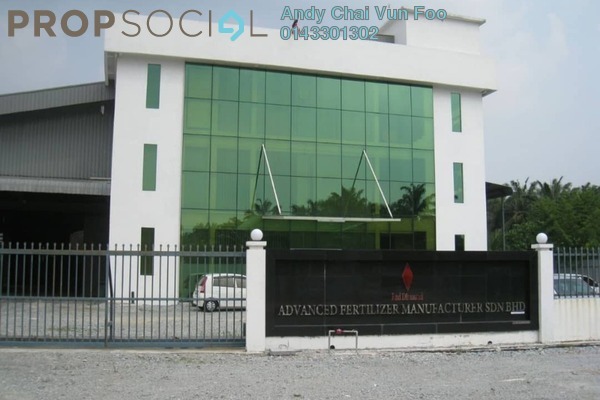 Situated at about 16 km south of Klang and Kuala Lumpur, and 17 km north of Banting, the industrial area was developed in 1995 to cater to the needs of investors who were invited to invest in the state. 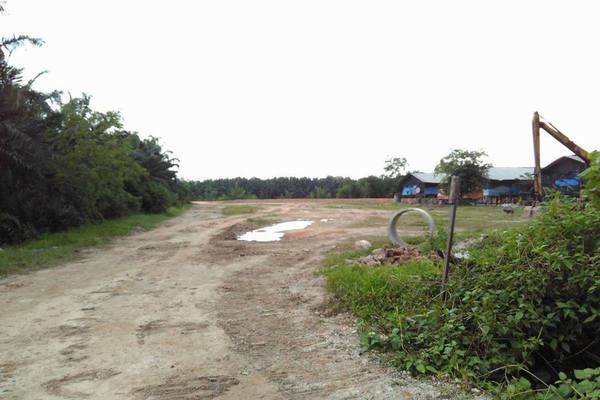 Eventually, many illegal factories around Sungai Langat, Klang River, Banting and Klang began to move here. 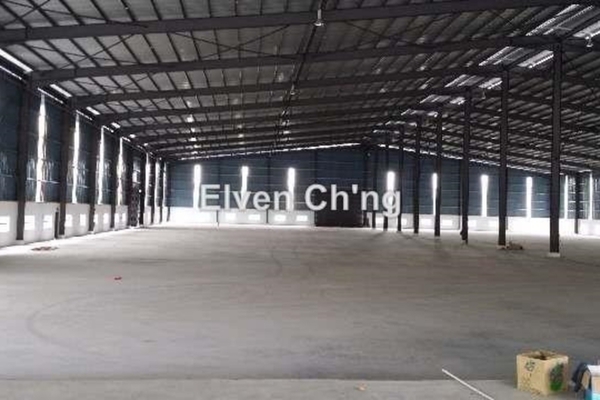 In fact, the biggest factory in the area is Japan’s NEC Electronics Corporation. 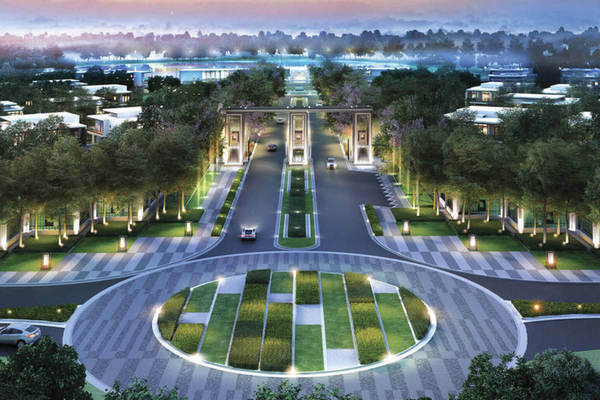 It is a small and out of the way area, where there is much land for sale and potential for development. With PropSocial, everyone can now find their dream home. 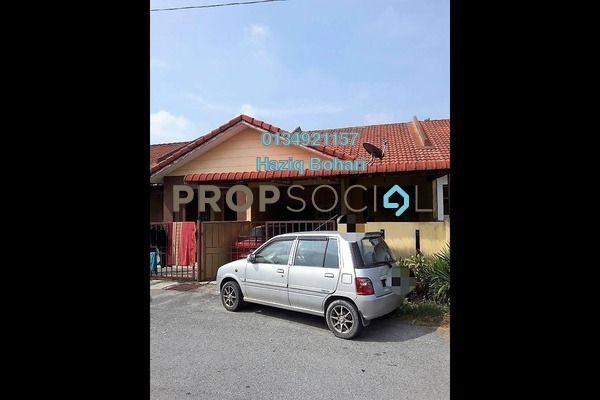 Looking for a home in Telok Panglima Garang Fill in your details and we will get right back to you!